Outdoor style engineered to last. 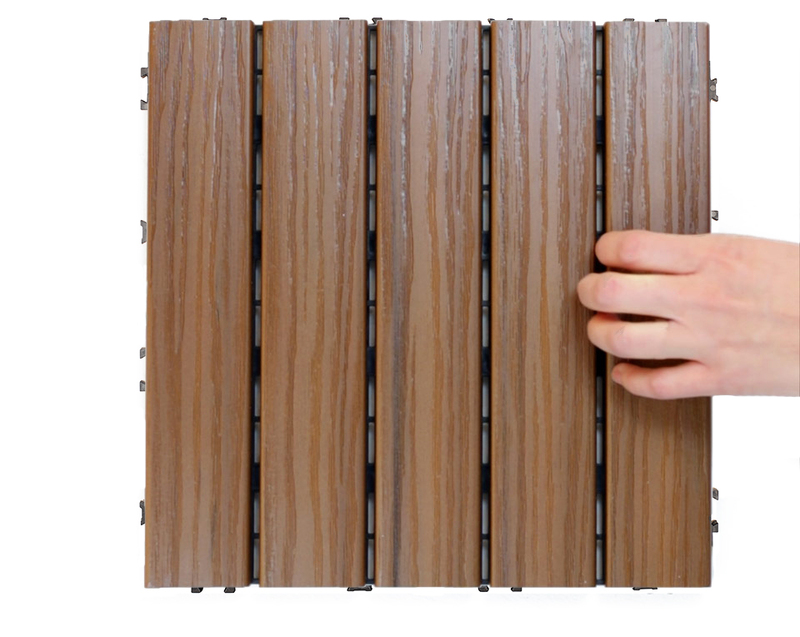 Aura™ enhances any outdoor space with the beauty of natural wood grain. Add style to any size space — including condo balconies. 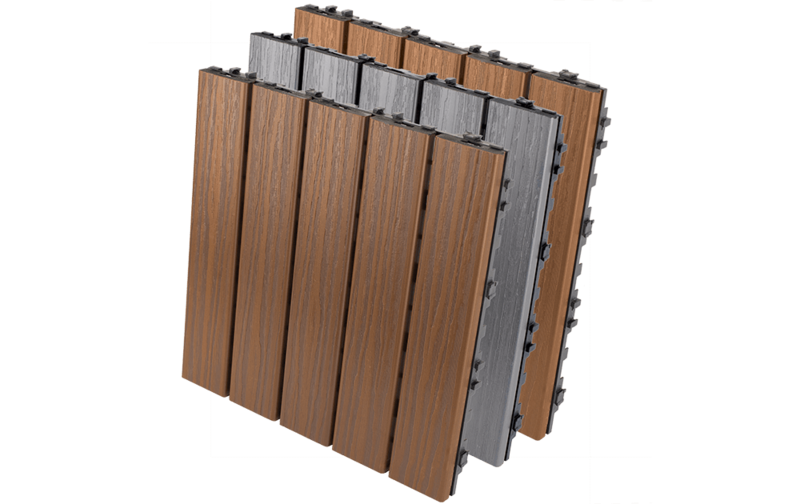 Aura™ Deck Tiles can be easily installed and removed. It’s a personal design touch that moves when you do. Build the perfect open-air experience. Aura™ Outdoor products work together to create an exceptionally comfortable way to enjoy your natural surroundings. Easily refresh your small outdoor space with a classic wood look. 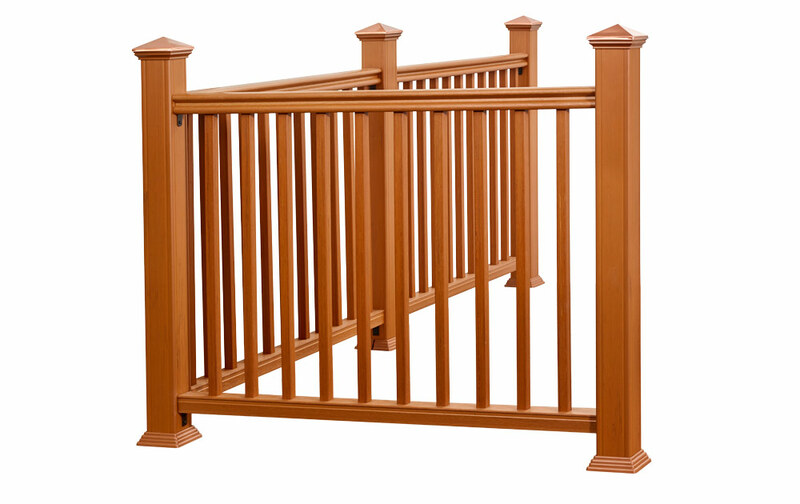 Virtually maintenance-free, you’ll never need to stain, paint or sand. Add strength, safety and sharp style to your Aura™ deck. 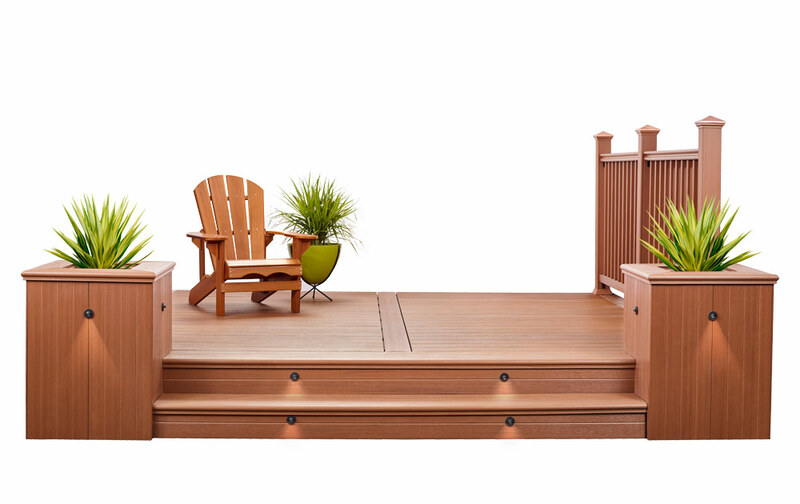 An outdoor space should be as durable as it is beautiful — which is why all of our products are backed with a 20-year limited warranty. Designed and inspired by the beauty of real wood, our products feature deep wood grain embossing for texture and colour variation.